The Perfect Room Recipe. 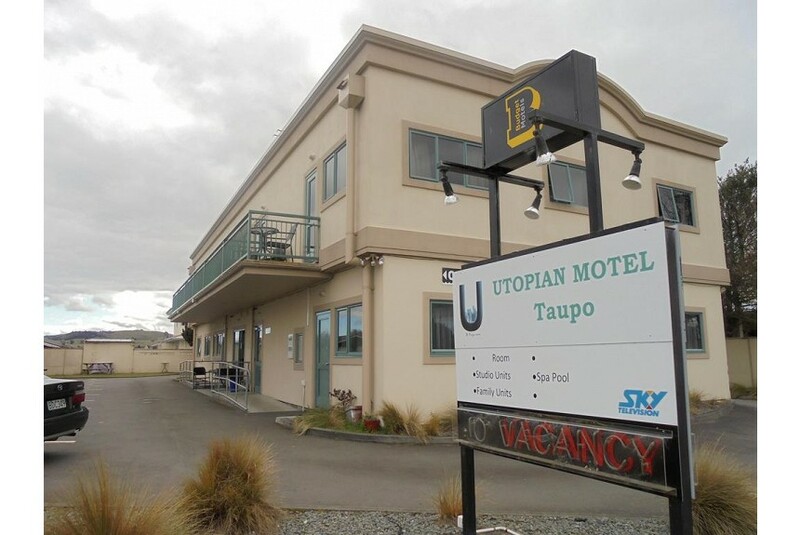 Utopian Motel Taupo presents Taupo’s most flexible, value-for-money accommodation solution. Check out the wide variety of room combinations on offer in the Utopian Motel Taupo range. Mix private rooms with compact, shared units to suit every budget. The perfect accommodation recipe for your group of travelers. Variety and flexibility, essential ingredients for group travel. Experience Taupo from unique Utopian Motel Taupo; you’ll be close to the central business district, a stroll away from shopping and Taupo’s best restaurants. This is a great place to stay for business people, sports groups and school trips.